I received the final cover for Sierra's fifth/last book the other day, and it's time to share it. 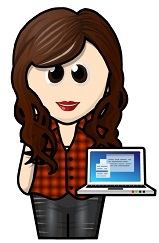 I know I've said this before, and I'll probably say it again... Kanaxa totally nailed it. She captured everything perfectly. The mood, the intensity, the fiery atmosphere, and Sierra looks totally pissed off. Like I said, it's absolutely perfect! 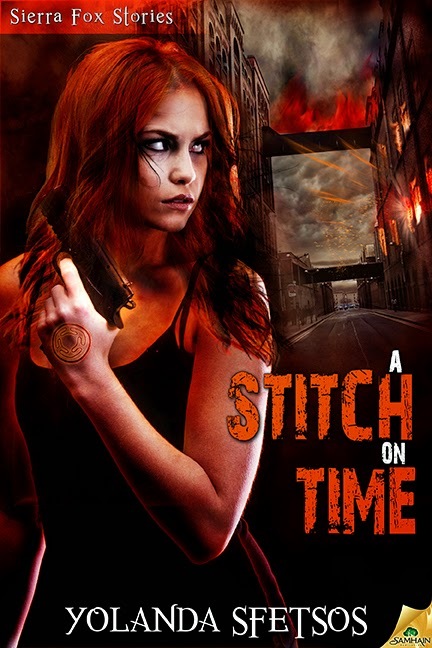 A STITCH ON TIME will be released later this year. Just in time for Halloween.